Well, August 1st was Swiss National Day, so that got me thinking- Switzerland has a pretty basic flag as flag's go. It's square, red and has a white cross on it. 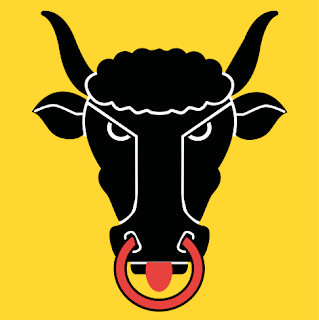 So, why not go deeper into Switzerland and take a look at some of the flags of the Cantons of Switzerland? And if we're going to do that, we might as well start with the trio of cantons that started it all: Uri, Schwyz and Unterwalden. Where is the Canton of Schwyz? Well if you've found the Canton of Uri, well, head north from Altdorf and you're where you need to be. Sandwiched between Lake Lucerne and Lake Zurich, Schwyz is where they make Swiss Army Knives and gives Switzerland it's standard German name of die Schwiez. Also, the Swiss Federal Charter is on display in the town of Schwyz itself. 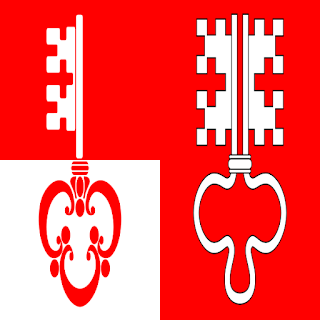 The flag of Schwyz is actually fairly modern- the current definitions and proportions of the cross were only set in 1963- but the color red has been associated with the flag for a long time indeed. They used to use a solid red war flag (the Blutbanner) from 1240 and from the 14th Century a depiction of the crucifixion appeared on the flag- an addition that Pope Sixtus IV confirmed in 1480. To be perfectly honest with you guys, I'm not sold on the image quality of this, but this is what Wikipedia hath given me so, who the heck am I to argue? 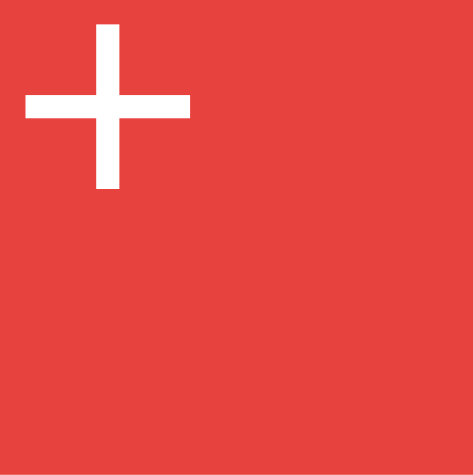 Anyway, that's the flag of Unterwalden and closes out the founding trio of the Swiss Confederacy. Happy Swiss National Day! (Belated, anyway) and remember until next time, keep your flags flying- FREAK or otherwise!